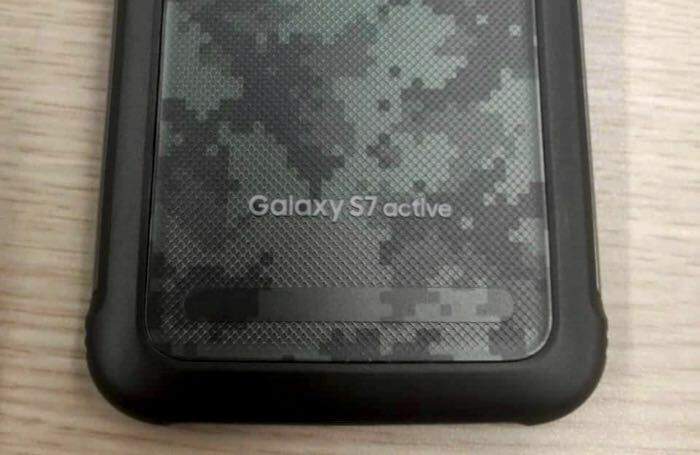 We recently saw some leaked photos of the new Samsung Galaxy S7 Active and now the handset has been benchmarked and this has revealed some more specifications on the device. The Samsung Galaxy S7 Active with the model number SM-G891A recently appeared on the GFXBench benchmarks and now we have some more details on the device. The specifications on the new Galaxy S7 Active will be similar to the S7, it comes with a 5.5 inch display with a Quad HD resolution of 2560 x 1440 pixels. Processing will be provided by the new Qualcomm Snapdragon 820 processor and it will also come with 4GB of RAM and 32GB of storage, plus a microSD card slot for expansion. The handset will also feature the same cameras as the S7 and S7 Edge, this will include a 5 megapixel front facing camera for video calls and a 12 megapixel rear camera for videos and photos, it also comes with 4G LTE, WiFi, GPS, Bluetooth and NFC. The device will come with the latest version of Android in the form of Android 6.0.1 Marshmallow and as we heard previously the handset will be exclusive to mobile carrier AT&T in the US. As yet there are no details on a specific launch date, as soon as we get some more information, we will let you guys know.